Each Member of the Board of Trustees has completed the Open Meeting Act Certification. Village Attorney: The Law Office of Brian Gabor Ltd., P.C. 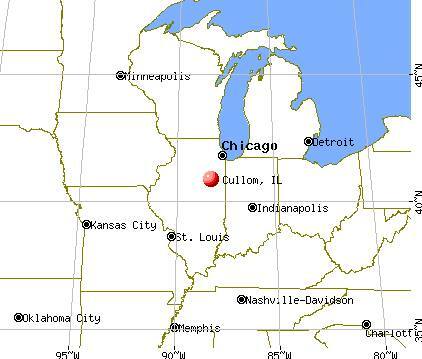 The Village of Cullom is located in Livingston County Illinois, twenty miles east of Pontiac, the county seat. The Village was incorporated in 1882.